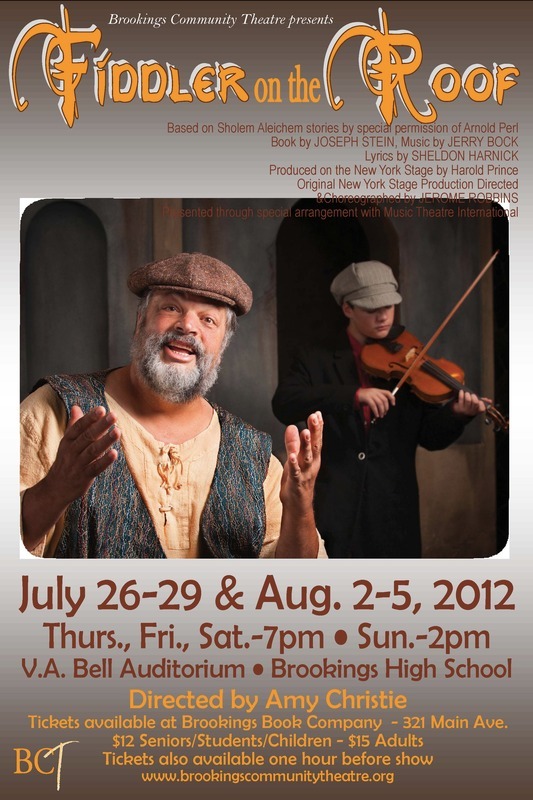 The show features a star turn in Tevye, among the most memorable roles in musical theatre. MTI's comprehensive choreographic guide allows productions to retain original director/choreographer, Jerome Robbins', classic staging. With iconic and beloved songs such as "Sunrise, Sunset," "If I Were a Rich Man" and "Matchmaker, Matchmaker," Fiddler on the Roof is the perfect mix of audience-pleasing humor and heart.